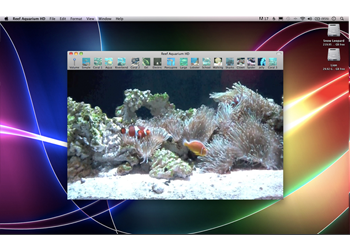 Reef Aquarium HD is the best aquarium for your Mac! 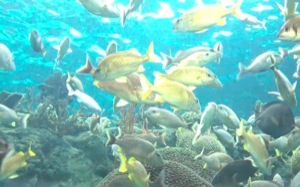 Featuring nearly 20 different aquariums with dozens of different kinds of fish, Reef Aquarium HD offers a soothing and relaxing environment while turning your mac into a thousand gallon tank! 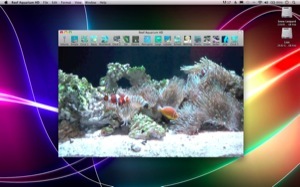 Easily set the volume from the toolbar, and the toolbar is customizable to your favorite aquariums! 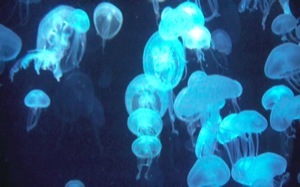 The different types of fish include: Zebrafish, angelfish, porcupine fish, needlefish, clownfish, eels, jellyfish, lobsters, spider fish, walking fish, sharks, electric jellyfish, and much more! 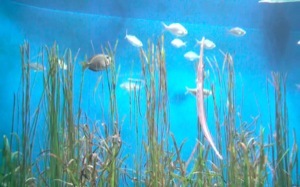 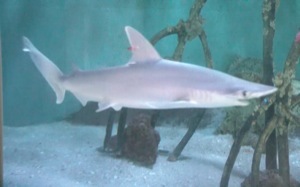 View more exotic fish than other Aquarium Apps, even Sharks!